Tiangong-1 is a Chinese space station weighing 8,500 kg. Tiangong-1 has done many Chinese space missions. 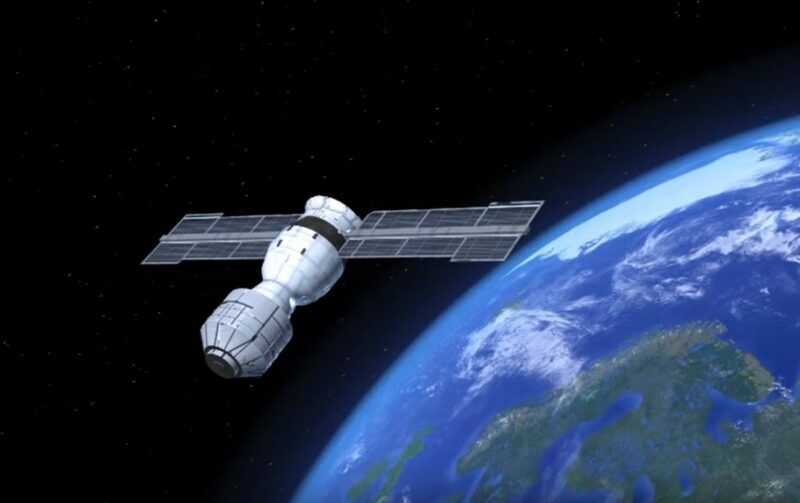 Two years ago during June 2016, China lost the control over the space station. The space station is coming back to earth at a speed of about 525 feet per day. It was about 218 miles above the Earth surface in May 2017. The altitude of satellite drops by 175 miles after May 2017. Tiangong-1 is carrying some toxic rocket fuel hydrazine which can damage humans liver and nerves. 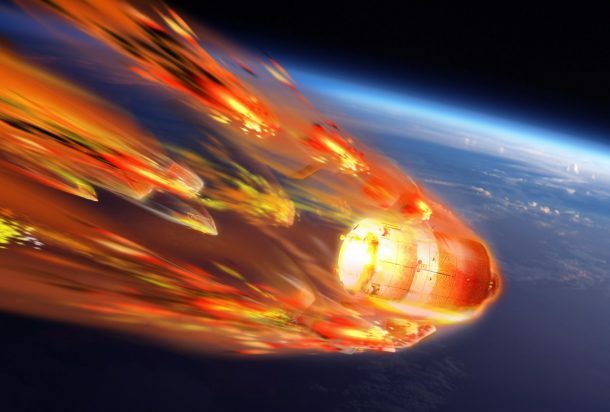 Though, it is said the space station will get the burn while entering the Earth surface but still there is a chance of some residual debris which may weigh around 100 kg. As per Guardian report, the US-funded Aerospace Corporation stated that Tiangong-1 would be entering the Earth atmosphere around the first week of April. Reports say that the possibility of Tiangong-1 to hit populated area is only 1 in 10,000 chances. A scientist has calculated the path and said that the space station might fall to the Earth between the 43 ° North or 43 ° south, which is covered by oceans. There is a small chance of the space station hitting a populated area and damaging the buildings and establishments. The report of Mirror.co.uk says that the Chinese satellite may hit into the American state of Michigan, Northern China, Central Italy, Northern Spain, the Middle East, New Zealand, Tasmania, South America, Southern Africa and Northern States of the US. The chances of hitting into this place are high as per reports. Aerospace Corp which is California nonprofit corporation, circulate a notice to its citizen in which it warned not to touch any debris or inhale any vapors that will be coming out of the satellite.